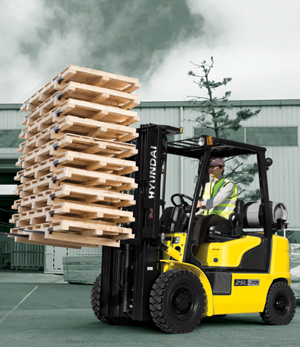 The 7M Series is innovated by Hyundai that is EPA/CARB Tier-IV Certified and are LPG/Gasoline operated trucks. Outstanding power and performance that allow better performance results. Possesses a GM 3.0L quality engine that guarantees consistent performance and durability for better value. 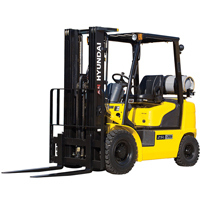 Provides outstanding fuel consumption and improved torque for comfort.